I am back with another unicorn card in my series. This time I am featuring Neat and Tangled Magical Day. I stamped, coloured and die cut the images first, added some extra shimmer with a clear shimmer pen and some glossy accents. Tiny detail with a white gel pen and a dot on the eye with a black glaze pen took this cute image to another level. Then I ran my card base through the Big Shot with the Lil’ Inkers Designs Stitched Swirls die for a subtle background texture. I cut a piece of black and white striped patterned paper (MFT) and a thin strip of pink to go on top. The sentiment I stamped in pink on a very thin strip of white cardstock and embellished it with some enamel dots in coordinating colours. I will link this project up on the Simon Says Stamp Wednesday Challenge Add texture . I hope you like my card and will keep checking back for more unicorns. To continue the Unicorn Card Series, I made a set of 4 cards inspired by the Lawnfawnatics Challenge #26. I wanted to repurpose some packaging material from Pretty Pink Posh, I just love the subtle polka dot cardstock they use to back their stamps and dies. So I cut 4×4 inch squares from them and mounted them on square card bases. I also die cut several stitched star frames (3 layers for each card, reusing some packaging material again for the bottom layers) and adhered them together for a thicker frame. The inside of the frame I ran through the big shot machine with a Snowy Backdrop die to create the night sky. I sponged Chipped Sapphire and Black Soot Distress Oxide inks on them and backed the panel with silver glitter paper. I stamped and coloured the unicorn costumed kid from the Costume Party stamp set using Copic markers. I used the coordinating dies to cut them out. I added some Tonic Aqua Clear shimmer to the hair and horn and emphasized some details with glossy accents. The sentiment is from the Critters Ever After stamp set, I white heat embossed it on matching coloured cardstock scraps. Then I die cut them with Sentiment Banners. When assembling the card I used 3D foam tape under the coloured image. I will upload this project to the Lawnfawnatics Challenge #26 Card sets and Simon Says Stamp Wednesday Challenge Add Some Texture. Another card in my Unicorn Card Series, this time featuring Avery Elle. I started with the background by stencilling the colourful clouds. I used Distress Inks and MFT Cloud stencil. Then I stamped, coloured and die cut the images from the Avery Elle Pegasus Duo stamp set. I used Copic markers. After die cutting I added some shimmer with a Tonic Aqua Shimmer pen and some shine with glossy accents. I heat embossed a sentiment from the set on a strip of black cardstock with white embossing powder. I mounted the elements on the background using 3D foam squares. I embellished the card with some silver glitter die cut stars. It was the perfect card for a unicorn birthday gift pack. I will upload this project to the Simon Says Stamp Wednesday Challenge Happy Birthday. I hope you like my card and got inspired. Be sure to check back soon for more unicorns. 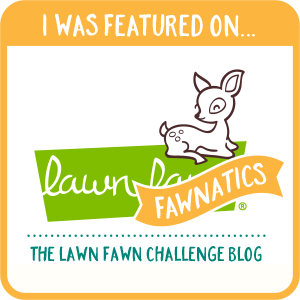 It is time for some fresh inspiration for the Inky Paws Challenge #69 Birthday Theme. As I am totally into unicorns these days, I made a unicorn party, heavily inspired by the challenge photo. I started with a piece of Bristol Smooth cardstock, and applied stripes with distress inks using masking tape. I flicked some water and some paint drops too for more texture and spritzed it all with Tsukineko Shimmer Mist for a subtle sparkle. Then I stamped and coloured the unicorns from the Believe in unicorns set, and used the coordinating dies to cut them out. I adhered them to the distressed panel. I wanted some colourful sentiments, so I stamped the handwritten ones from Pretty Pink Posh Birthday set using Altenew inks. A bit of glossy accent and Tonic Aqua Shimmer pen on the hair of the unicorns finished off this fairy tale-style card. 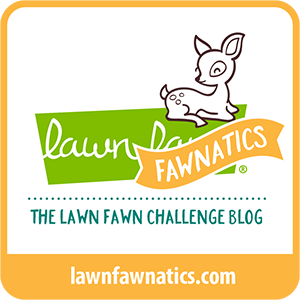 I hope I inspired you and you will participate in the Inky Paws Challenge #69. 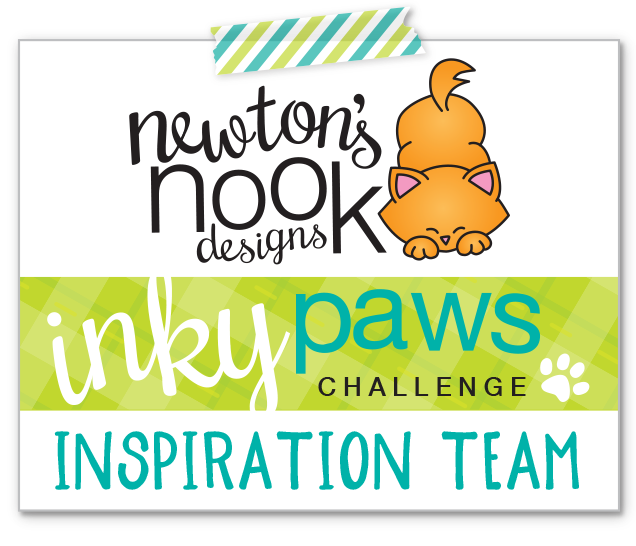 You have time till Friday (13/04/2018) to upload your projects to be eligible to win the 20 USD gift certificate to the Newton’s Nook online store. I will also upload this project to the Simon Says Stamp Monday Challenge (Trio of something) and Wednesday Challenge Happy Birthday. See you tomorrow with another unicorn card. 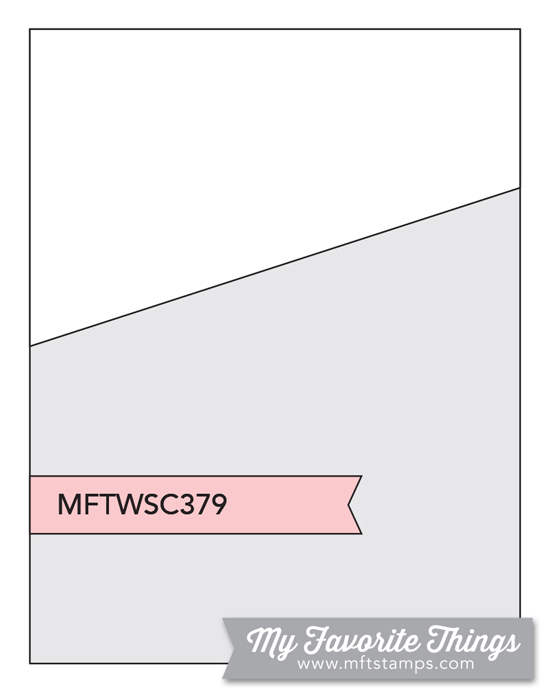 Today is my first card of the Unicorn Themed Card-Series, inspired by the MFT Sketch Challenge #379. I started with the Cloudy sky stencil, I sponged distress inks on Bristol Smooth cardstock. I used Cracked Pistachio, Mermaid Lagoon and Blueprint Sketch to make the colourful clouds. After removing the stencil I sponged the same inks on the background for an ombre effect. I added water and ink droplets for more texture. I placed the stencil back and sprayed Altenew Iridescent ink spray over it for a subtle sparkle. Then I stamped and coloured some images from the Magical Unicorns Birdie Brown stamp set. I used the coordinating dies to cut them out. I added some dotted details, some Tonic Aqua Shimmer and glossy accent on some areas. The sentiment I white heat embossed on a strip of black cardstock, and die cut a puffy cloud border at a diagonal to follow the sketch. When assembling the card I used 3D foam tape for more dimension on the upper half of the card. Thanks so much for popping in and I hope you will follow the rest of my mini card series in April.